A ketogenic diet is a very low carbohydrate, moderate protein and high fat based nutrition plan. 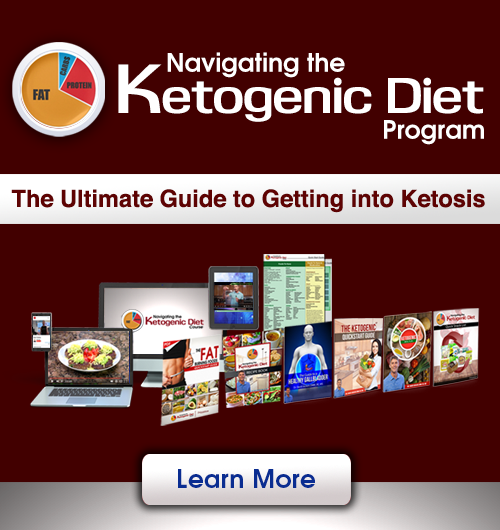 A ketogenic diet trains the individual’s metabolism to run off of fatty acids or ketone bodies. This is called fat adapted or keto adapted, when the body has adapted to run off of fatty acids/ketones at rest. This nutrition plan has been shown to improve insulin sensitivity and reduce inflammation. It also improves cellular healing and mitochondrial biogenesis which supports stronger and healthier cells. All of this leads to reduced risk of chronic disease as well as improved muscle development and fat metabolism. This is the program that I have used personally to heal from skin cancer, improve my energy, sleep and brain function. The foods I discuss in this PDF guide are staples in my diet and I consume most of them almost every day! If you begin to use these fat-burning foods you will see improved energy, fat burning and better mental clarity! I guarantee it! 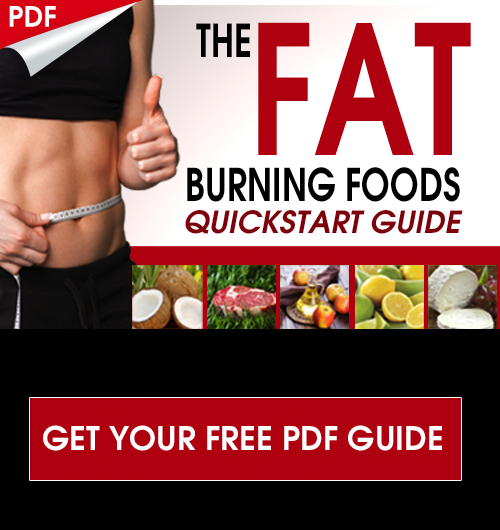 Simply put in your contact info and we will send you the guide along with 6 bonus videos on how to implement fat burning strategies into your life more effectively! Founder of DrJockers.com, Dr. David Jockers is a sought-after natural health educator, motivational speaker and author. He is on a mission to inspire and empower people to reach their full God-given potential in life and health. Together with his wife Angel, Dr. Jockers specializes in natural health strategies and has coached thousands of patients with a wide variety of health challenges both locally in the greater Atlanta area as well as globally. As a clinician, I believe everyone on the planet would benefit from a cyclic ketogenic diet. This means that the body uses ketone bodies as its primary fuel source a majority of the time. To get into and maintain ketosis you eat a low-carb diet with only moderate amounts of protein and high amounts of good fats. There is a growing segment of the natural health movement that endorses the ketogenic diet as the best nutritional approach. The biggest challenge people have is navigating how to set up meals to maintain ketosis. When meal planning on a ketogenic diet you will take into account your unique metabolism. Some people do great with intermittent fasting where they go 16-18 hours without a calorie source. Other individuals who have adrenal fatigue may need to eat every 4 hours or so to maintain stable blood sugar and elevate ketones appropriately. In my online course, Navigating the Ketogenic Diet, I go over EXACTLY how to set this up with my E-books, 30-day meal planner, video guides, video recipes, etc. Check it out at the link below.